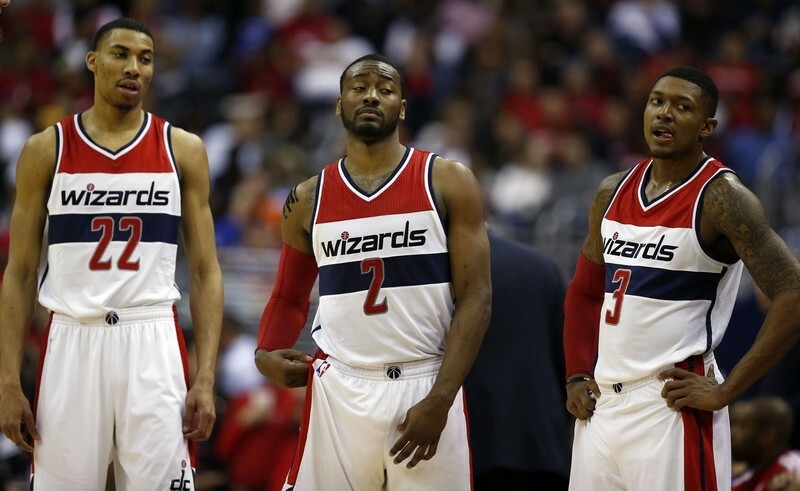 Washington preview-The loss in Houston on Tuesday night, moved the Wizards into the 7th seed, as the Miami Heat now have passed Washington. The Wizards shot nearly 53 percent from the field, and 48 from 3-point range, but they had no answer for potential MVP James Harden, who lit up Washington for 38 points, 10 rebounds and 9 assists. In his second game, John Wall scored nine points and 10 assists, but was horrible with ball control, as he committed eight turnovers in the game. 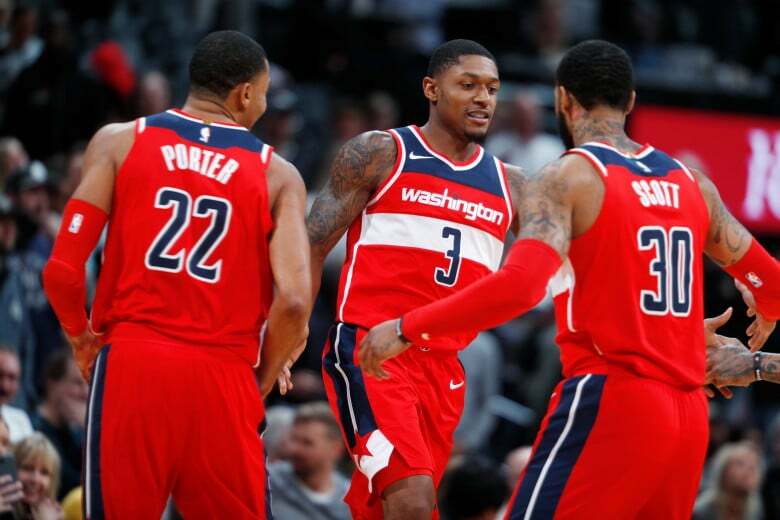 Washington is playing the first of a back-to-back, and after this game they will fly back home to D.C., to take on the lowly Atlanta Hawks on Friday night. Cleveland preview-All five starters for the Cleveland scored in double figures, and the defense held Toronto’s top two scorers, DeMar DeRozan and Kyle Lowry, to a combined 9-24 from the field in the victory on Tuesday night. Cleveland is on a four game winning streak, and they will be playing a back-to-back, in which after this game they will fly to Philadelphia to take on the 76ers on Friday night. James recorded his 49th double-double of the season (27 points, 10 rebounds). The Cavaliers will play there 4th and final game against the Wizards, in which they have won 2 of the 3 previous meetings.